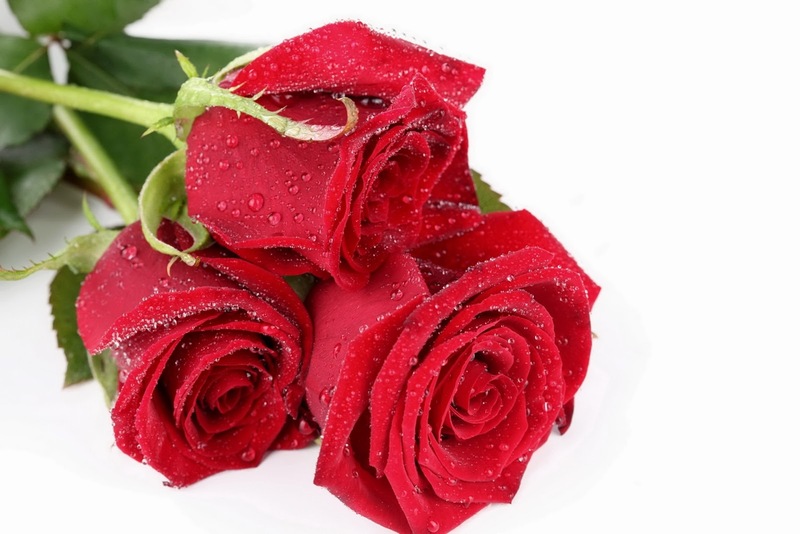 If you are a romantic person, in you are in love, if you enjoy amazing images, in this post you will find some interesting images of red roses, some of them with many ones, and others, with a single one, but all of them, incredibly beautiful. 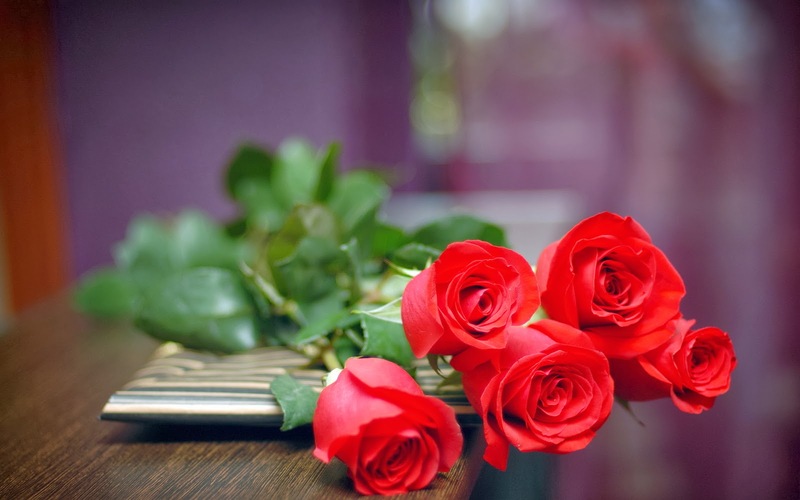 Choose the best image of red roses and surprise that special person, I know that he or she will be really happy when she or he, sees the red rose you choose for him or her. 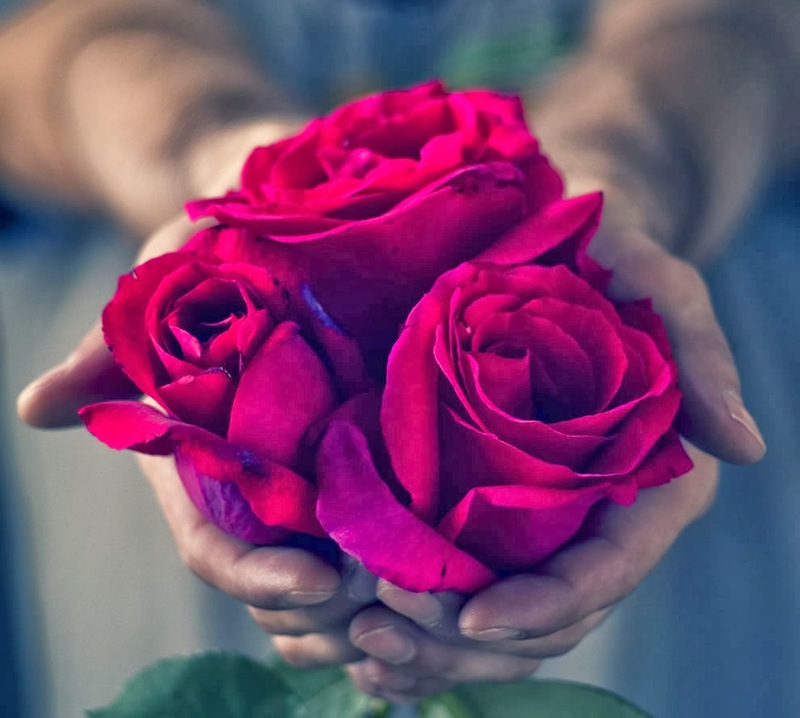 Three red roses in a person's hands. 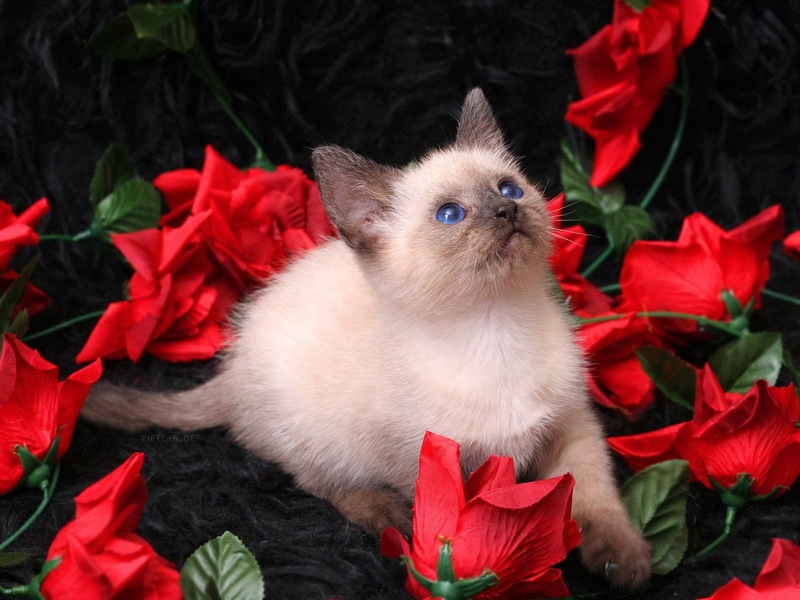 A white cat in the middle of many red roses. 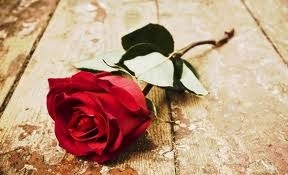 A single red rose on the floor. 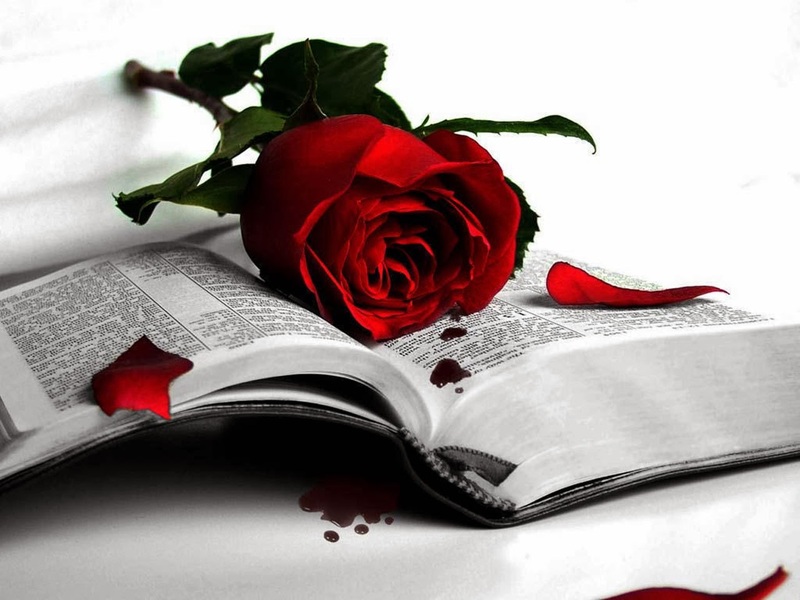 A single red rose on an open book. 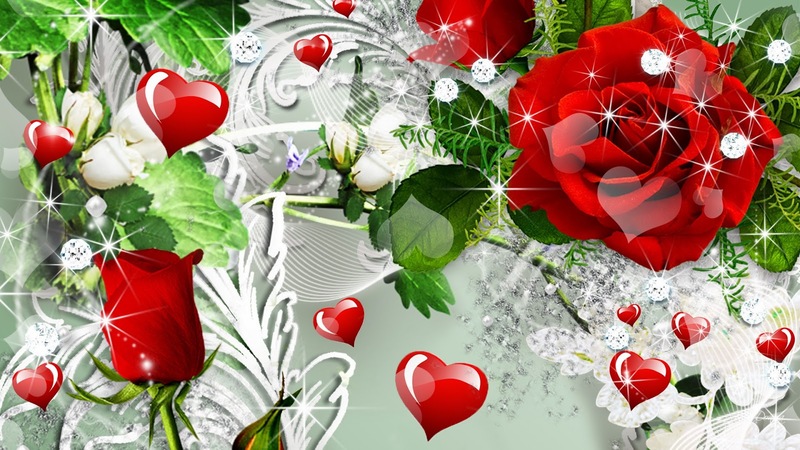 Red roses with white ones and some hearts. 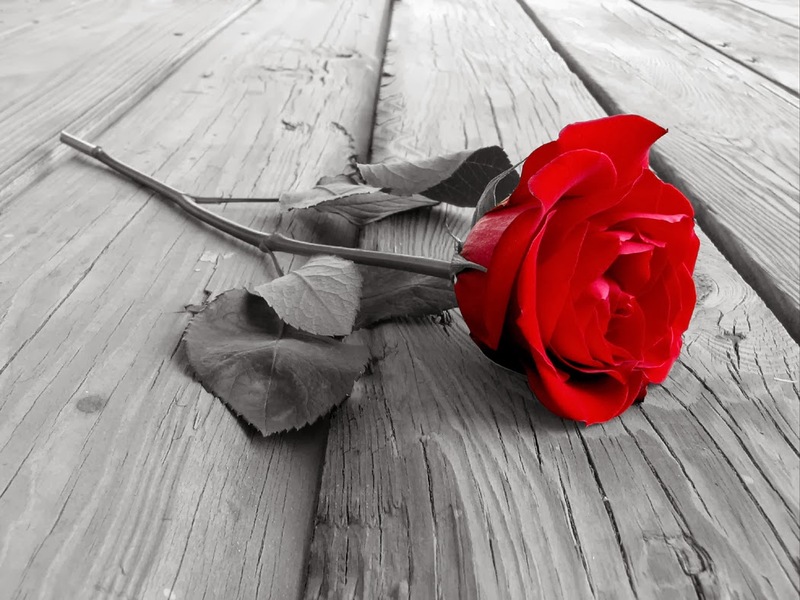 A single red rose, this is an image in black and white, with a amazing red rose. 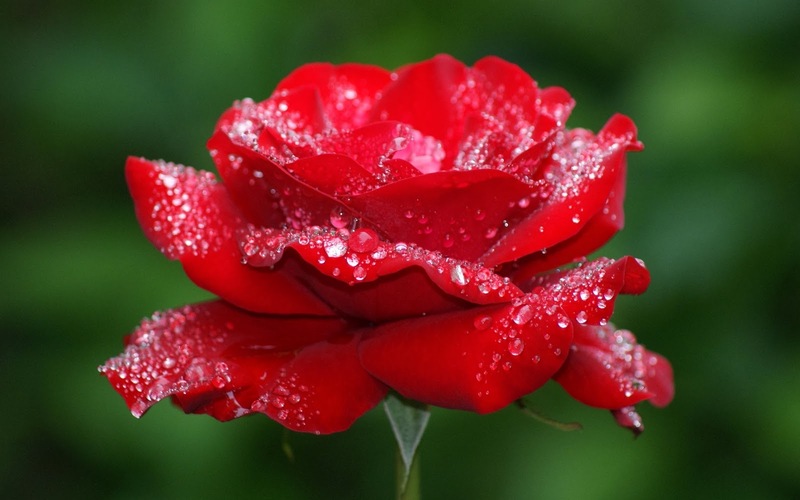 A single and shining red rose. 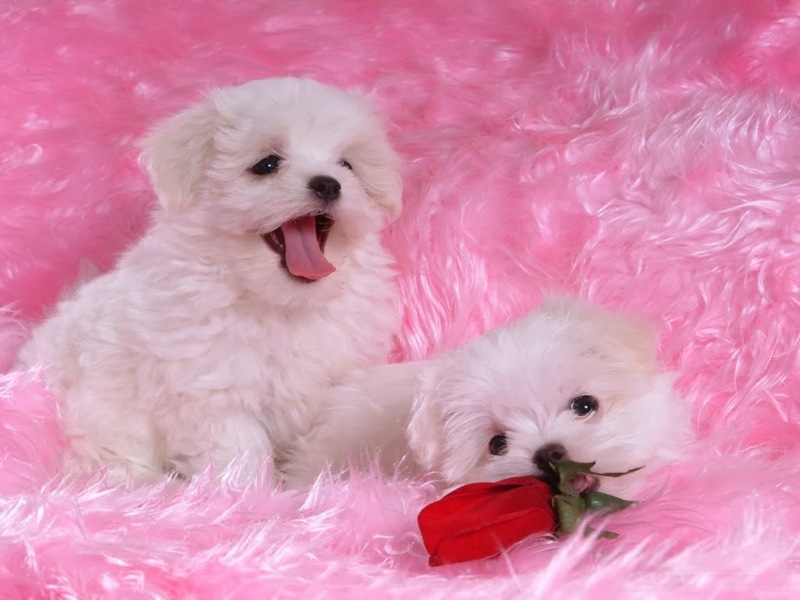 A couple of puppies with a red rose. Some red roses on a gift. 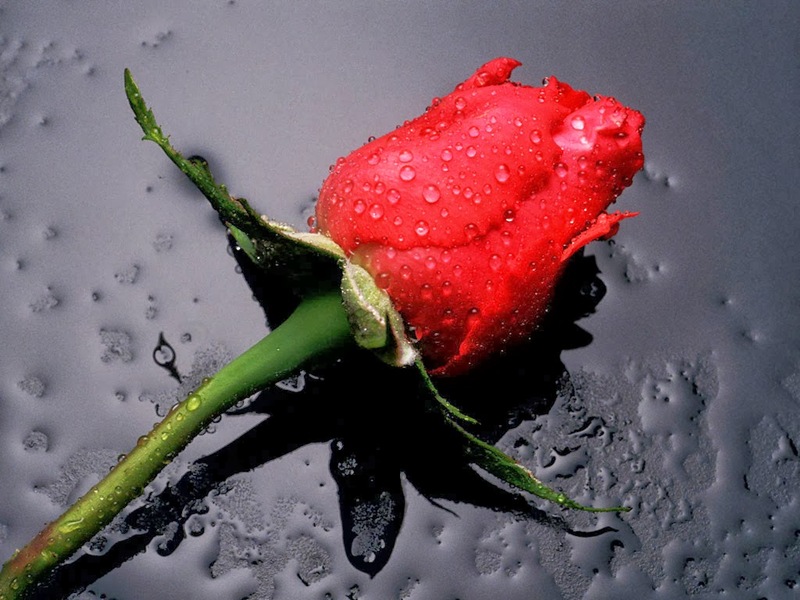 A single rose with drops of rain. 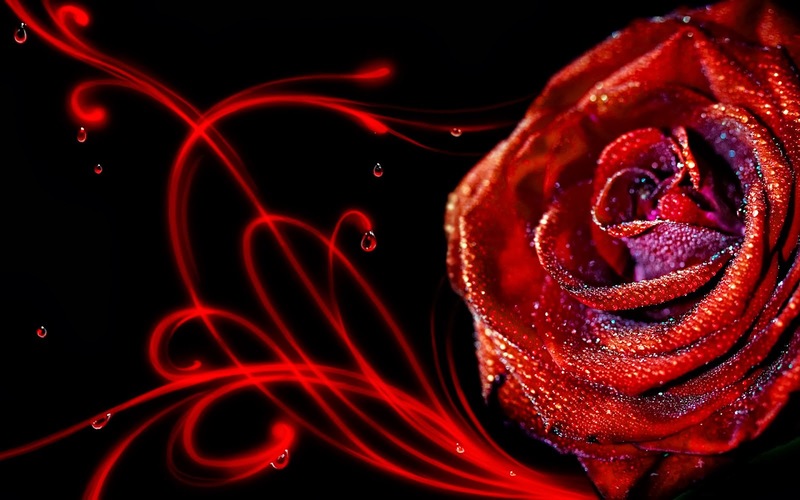 A single bottom of red rose.